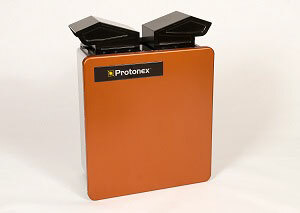 Protonex is a leading provider of advanced fuel cell power solutions for portable, remote and mobile applications in the 100 to 1,000-watt range. 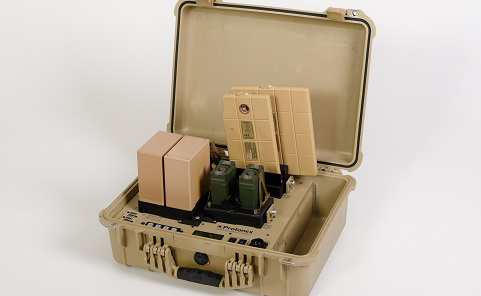 With low carry weight, ruggedness and reliability, plus low heat, low noise and electromagnetic signatures, products by Protonex are portable power solutions used by the U.S. Army, U.S. Navy, U.S. Marine Corp, U.S. Air Force, U.S. Special Operations Command and the U.S. National Guard. They are also available to commercial and government-funded institutions. Protonex has the flexibility to go rapidly – from concept…to design…to field testing…to deployment. The products have been used widely in combat operations and are capable of improving mission effectiveness while saving significantly on battery logistic requirements. Protonex believes that power should not be a limiting factor for dismounted troops and rapidly-deployable forces, so Protonex works to solve the power problems so they can focus on their mission. 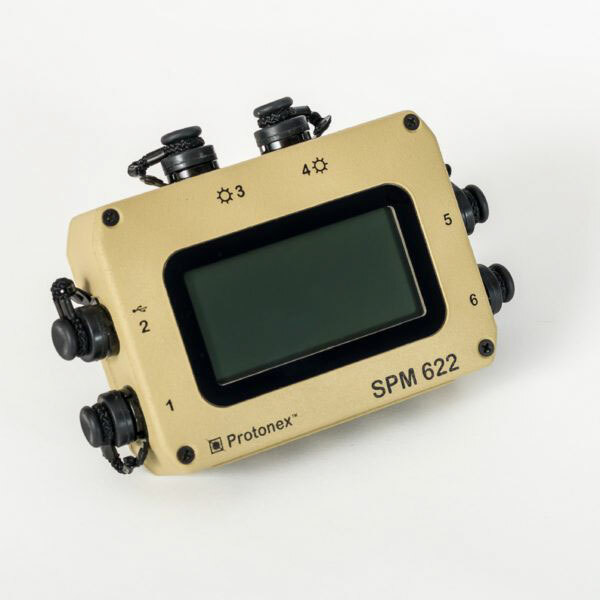 Protonex provides off-the-shelf support for every commonly deployed battery, radio, tablet and laptop – as well as many types of specialty gear like medical and EOD equipment, communication systems, UAVs / UGVs, and much more. Together, Federal Resources and Protonex aim to provide the power that you need to successfully complete your mission, even if you’re away from camp in the middle of nowhere. These one-of-a-kind systems can use the sun, the wall, or a vehicle to generate power in any extreme condition. 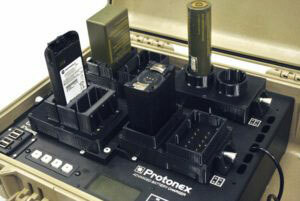 Protonex’s unique charger design combines cutting edge advances in ultra-high efficiency power conversion, intelligent battery management, and energy harvesting technology in one compact charger to offer benefits available nowhere else. 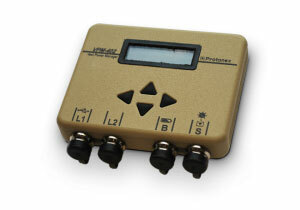 Browse all Protonex equipment in our online store.